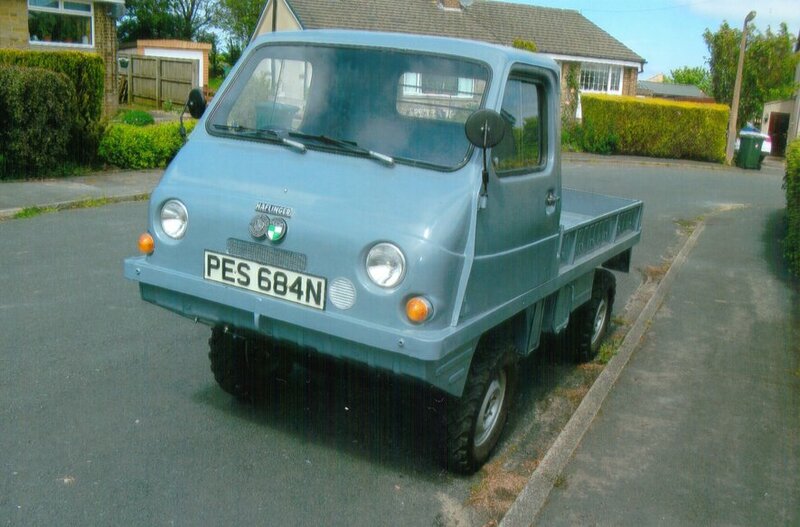 Before I get carried away are there any rules on selling on this website as My Dad has a recently re built Haflinger for sale. If it's OK I'll post more details and contact info. By the way it's in West Yorkshire. 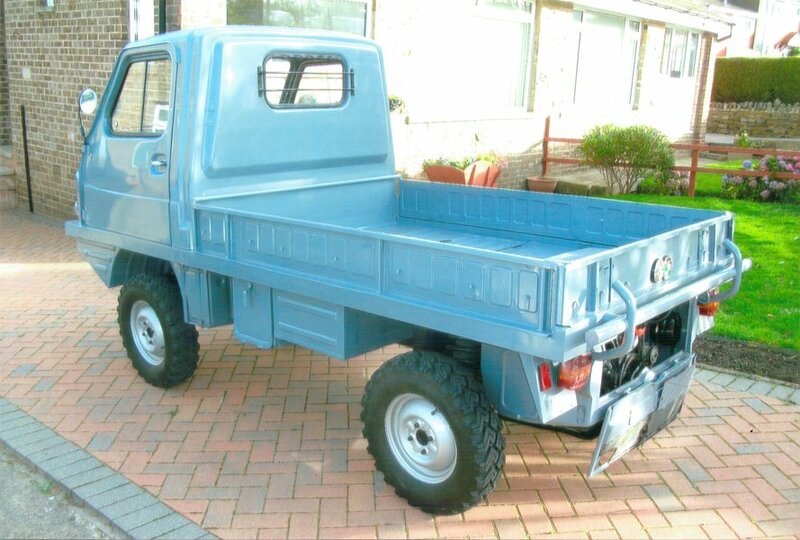 STYRE PUCH HAFLINGER 703 AP 1974. 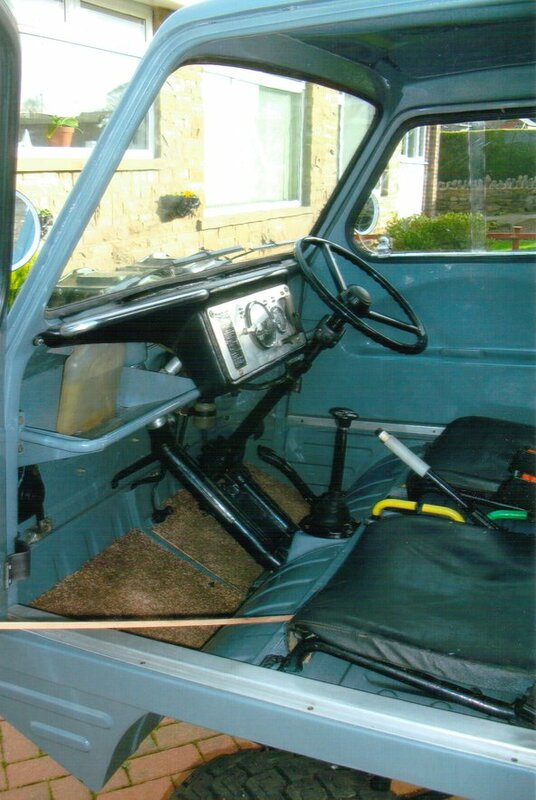 Lurch is also a 703 1973 vehicle - I doubt there are significant differences between 1973 and 1974. Some photos would help with the sale. create a new album name in the gallery, then go to the bottom of the page and upload pictures to the gallery. Make sure you pictures are not too high a resolution as there is likely to be a file size limit (not that I can tell you what that is). Lurch's pictures are mostly 800 x 600. 6,074 miles, 643cc. G box overhauled. 5 gear polycab model, pick up body, 2 axle diff lock. 7 months MOT, road reg, free tax, Recent total rebuild. Starts, runs and all operates correctly. Please PM me for contact details and I will PM you my Dad's (who is selling the Haffy) contact details. He probably has more photos too. Hi Northener, still for sale , I have messaged you the contact details for my Dad who is selling it.